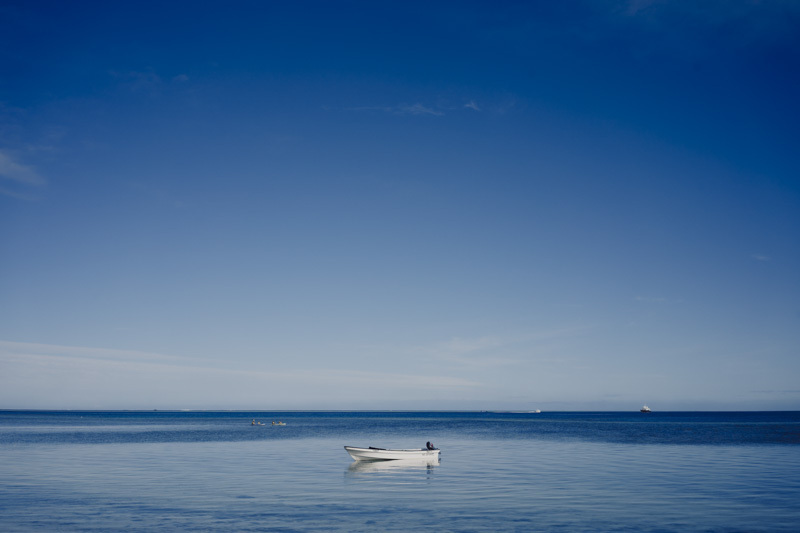 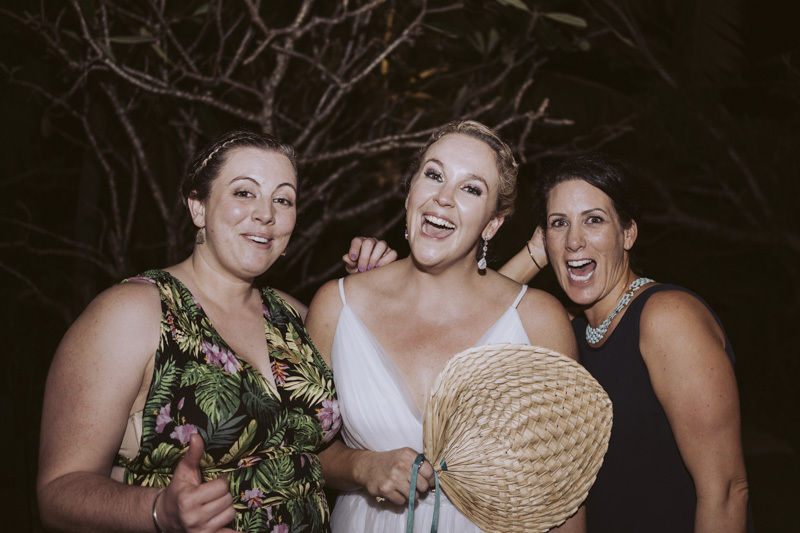 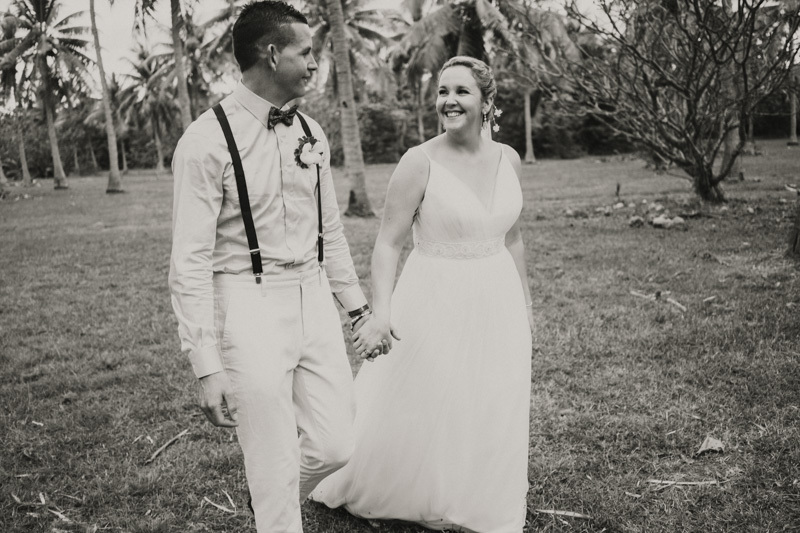 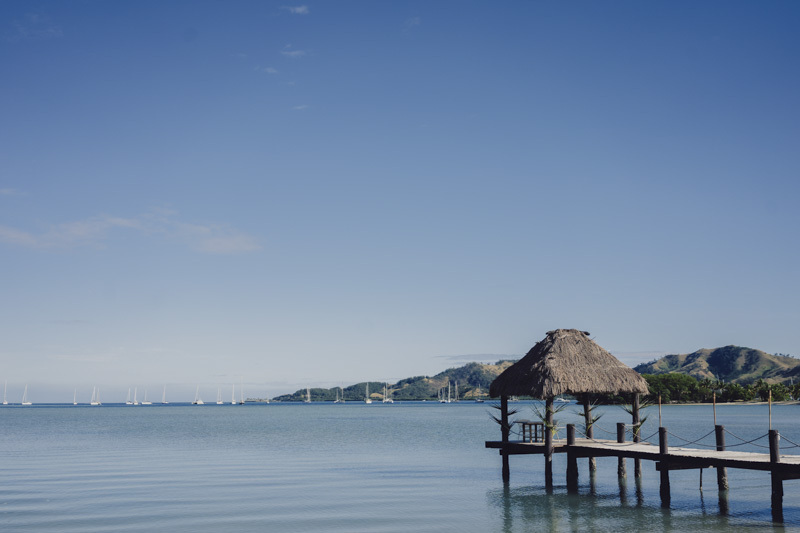 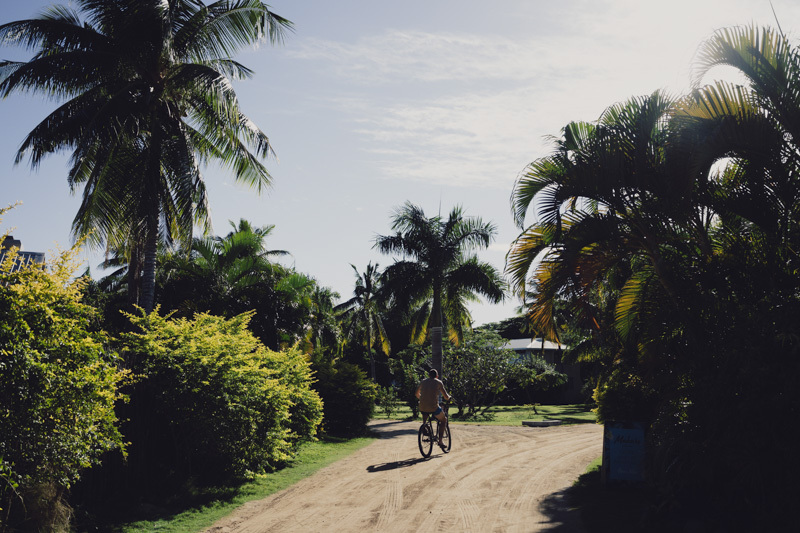 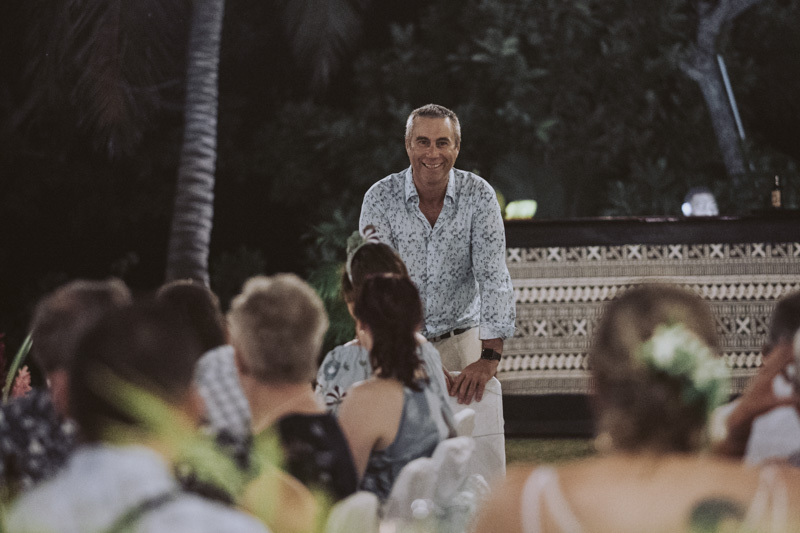 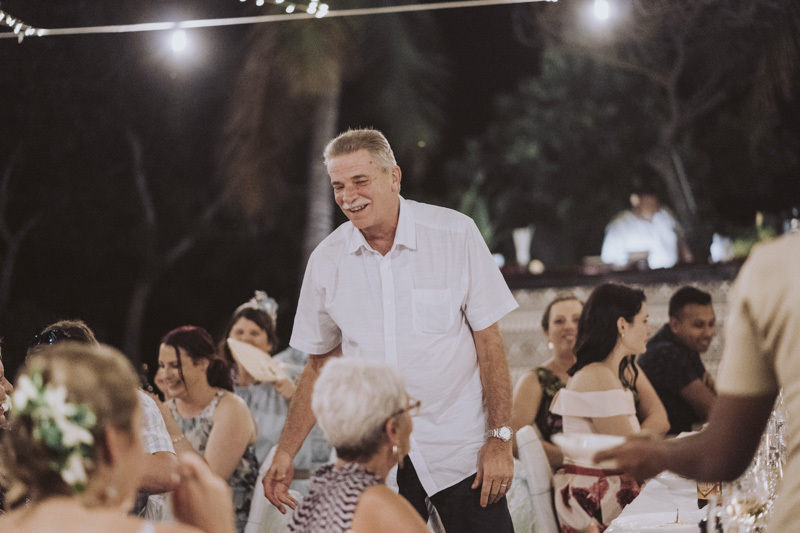 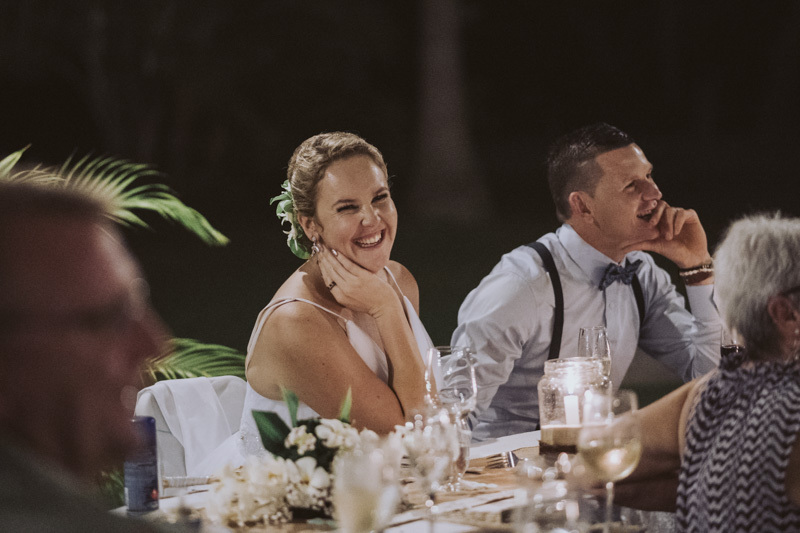 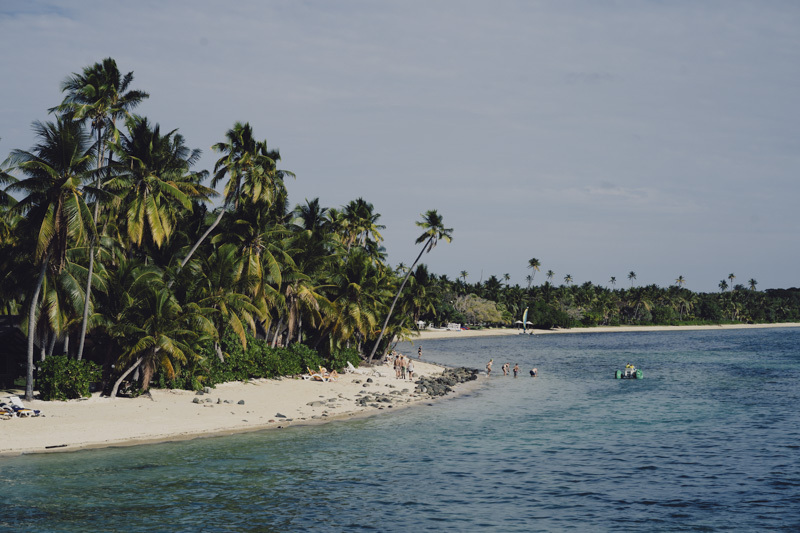 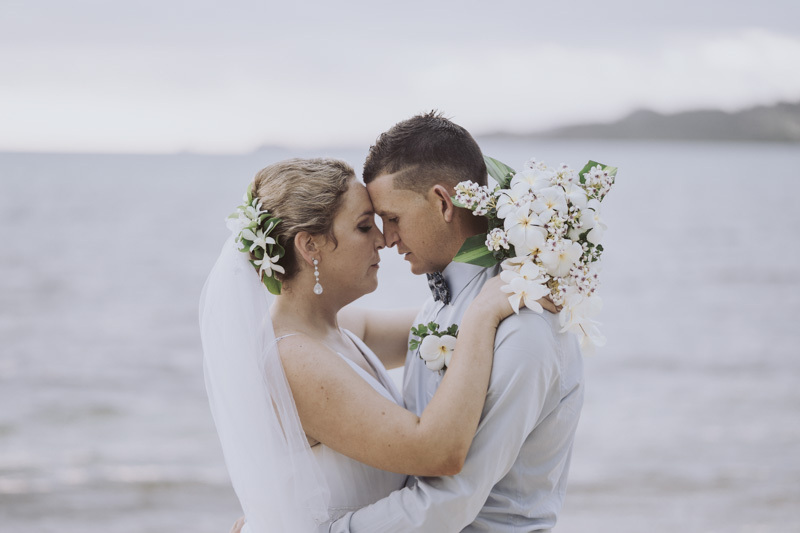 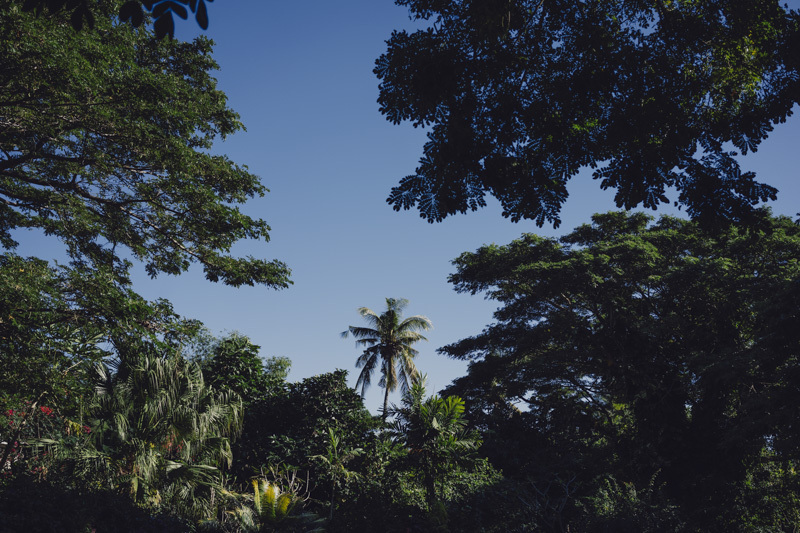 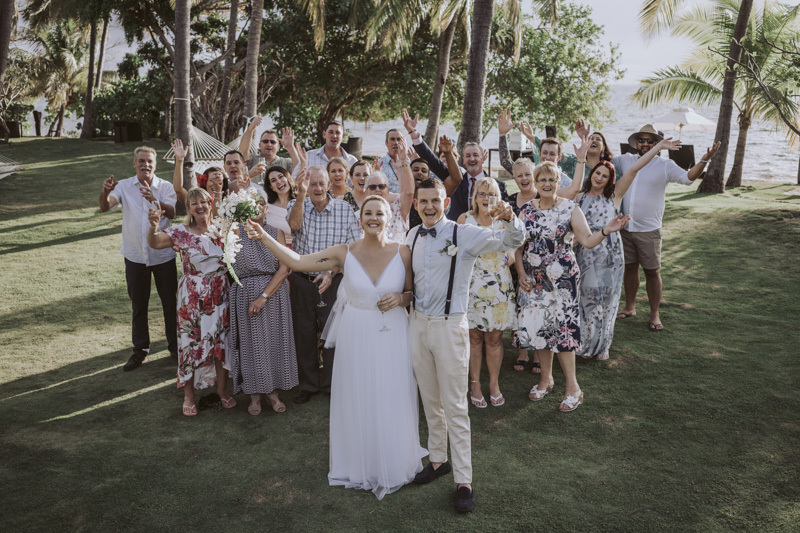 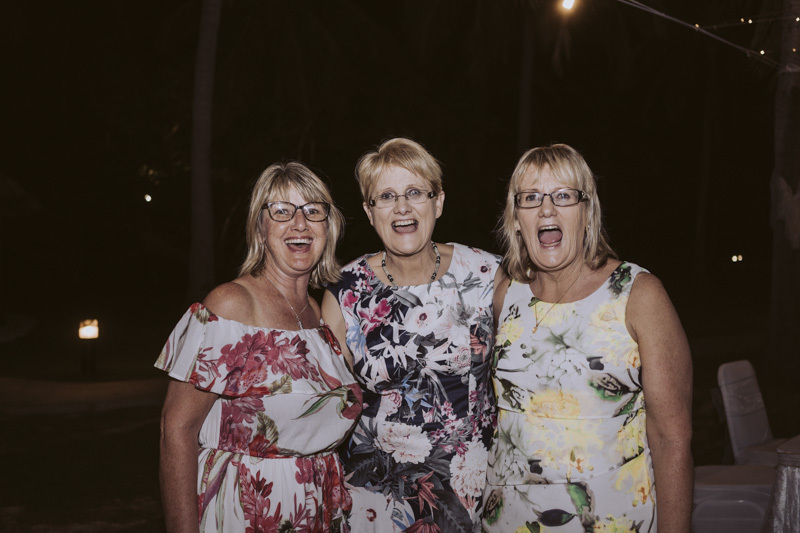 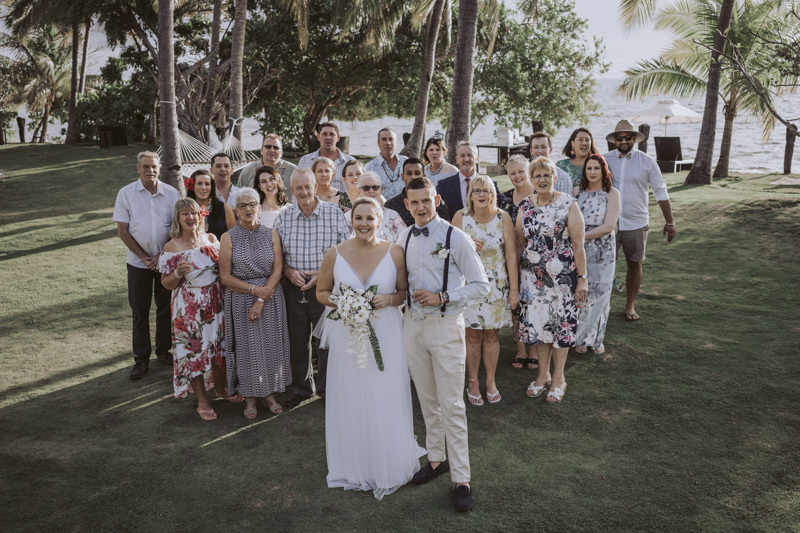 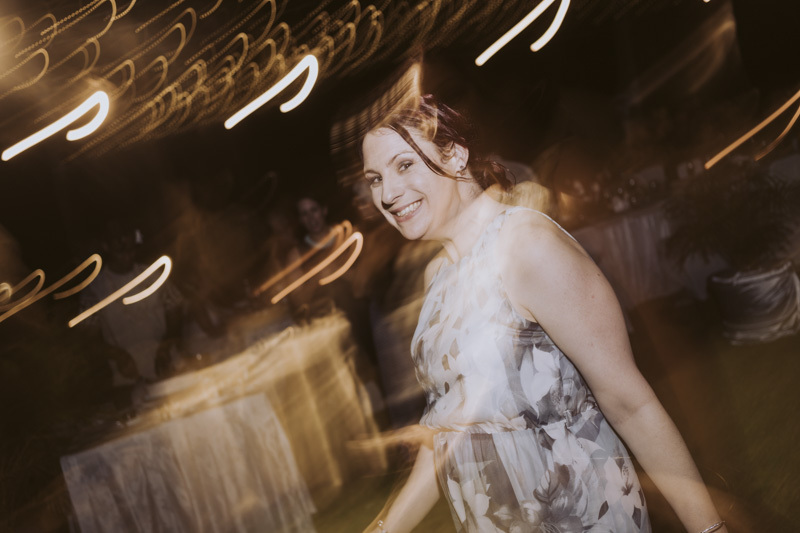 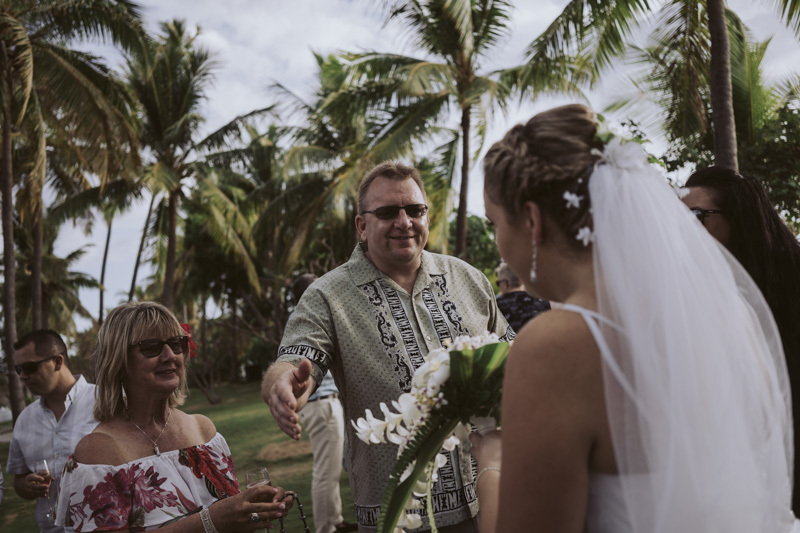 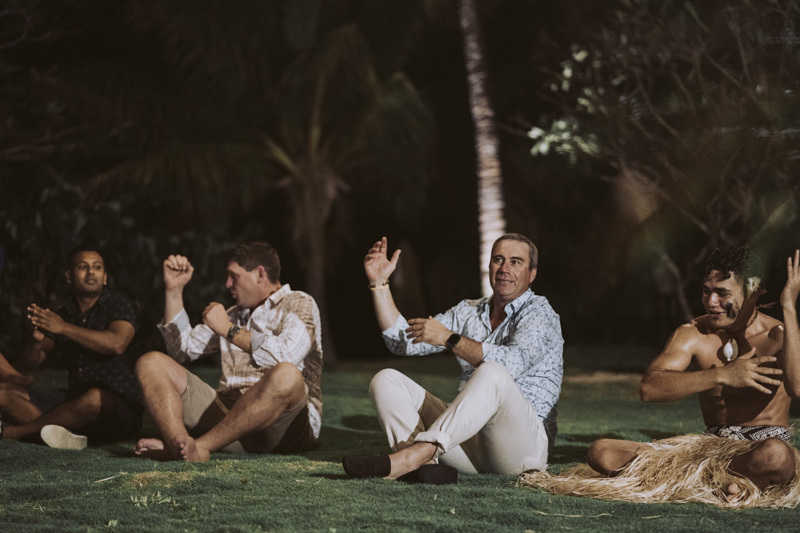 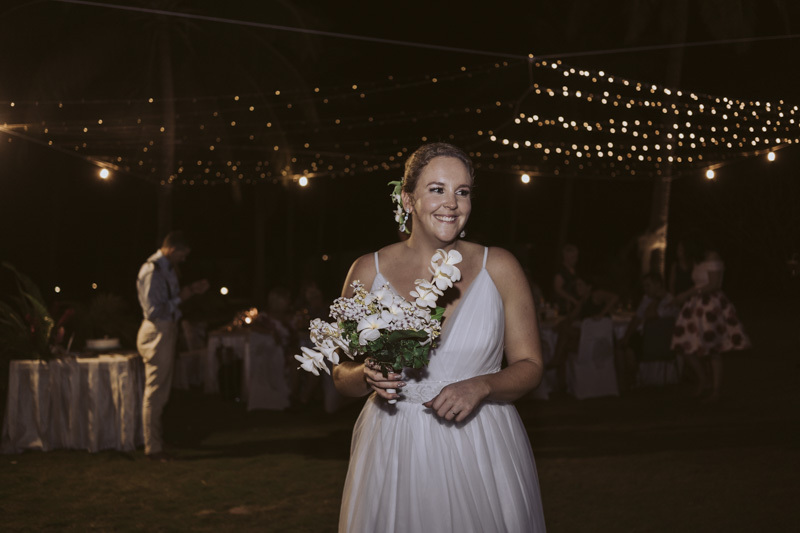 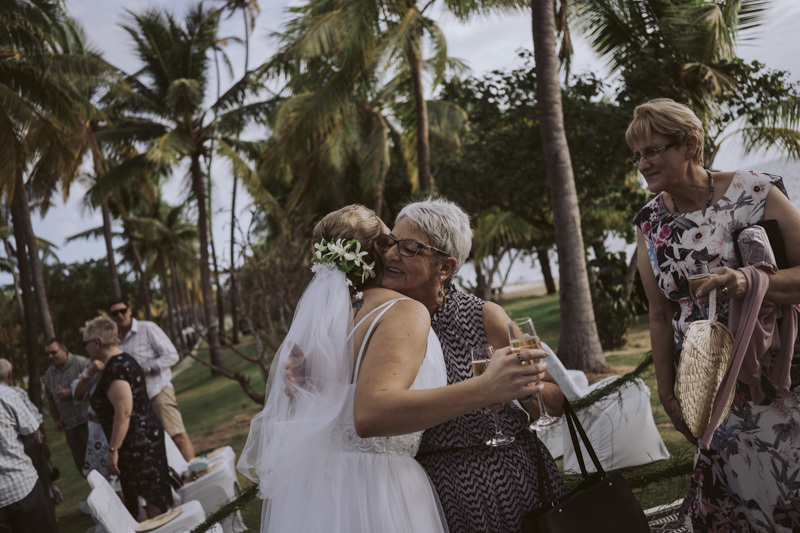 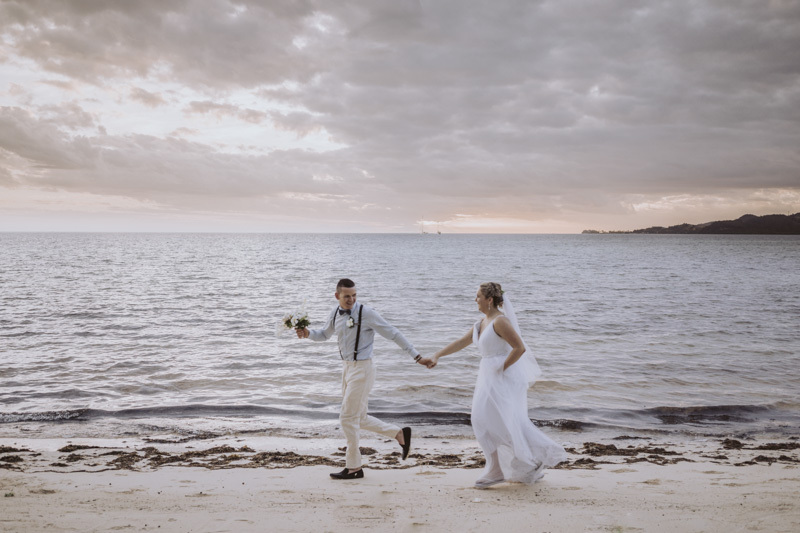 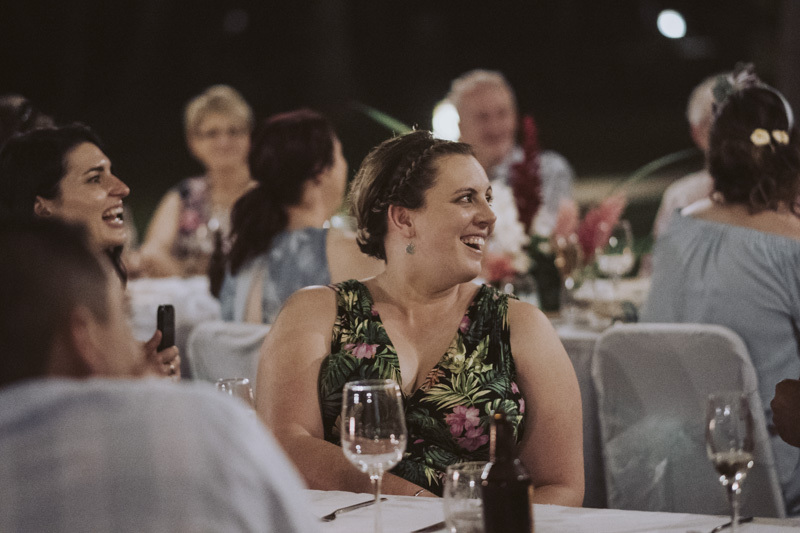 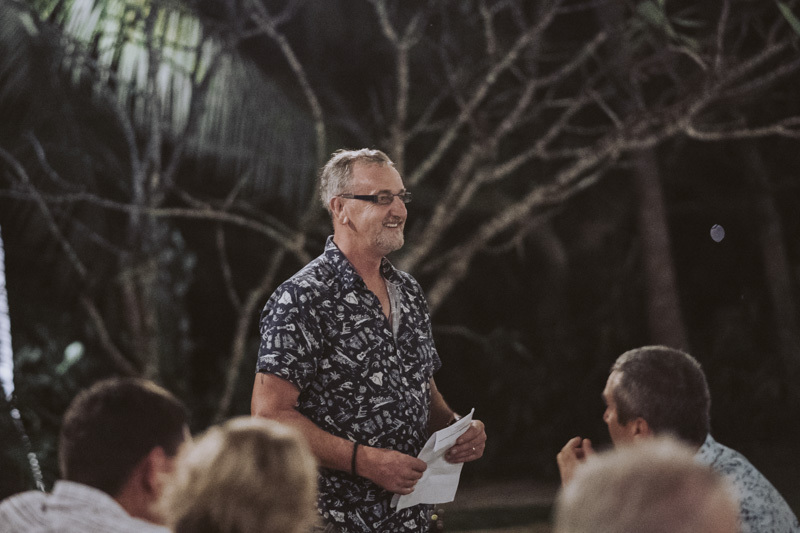 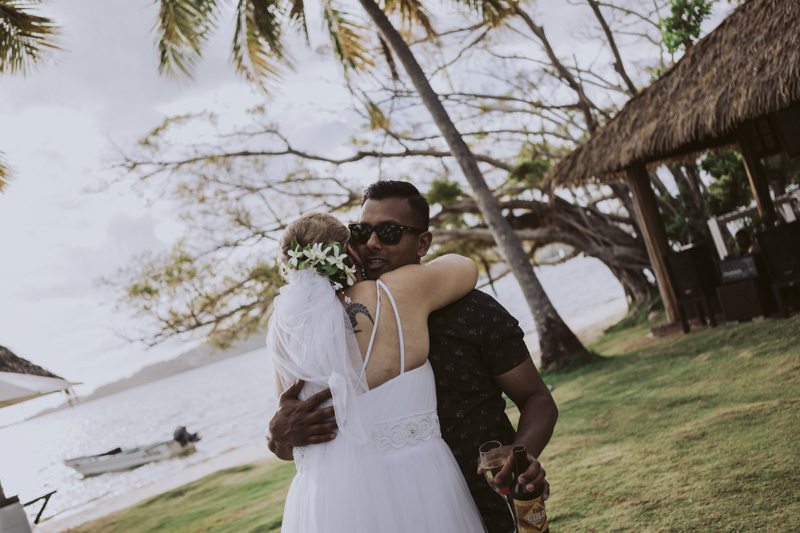 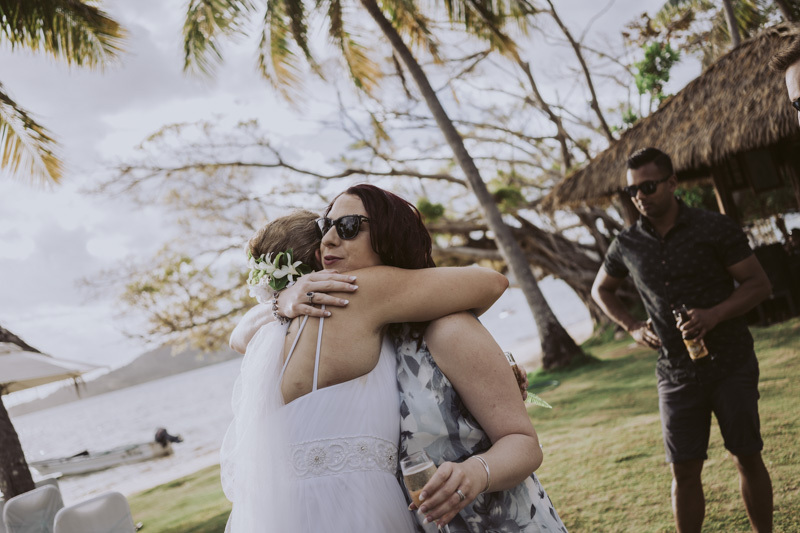 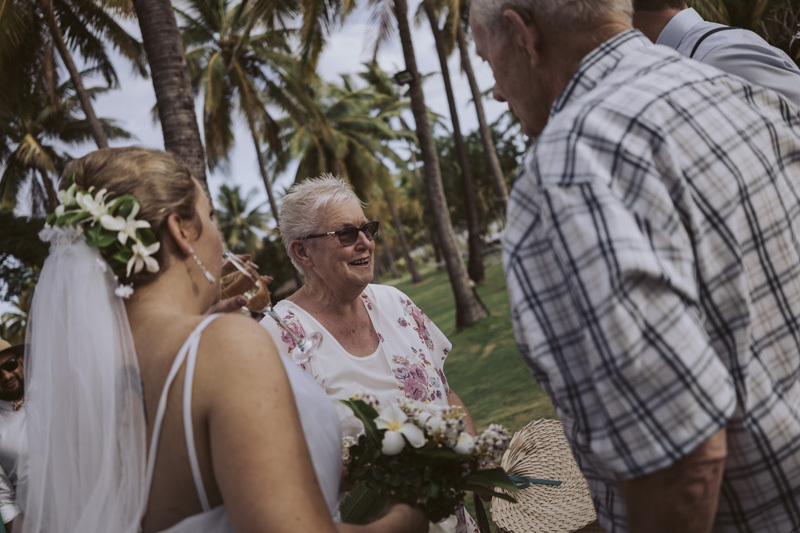 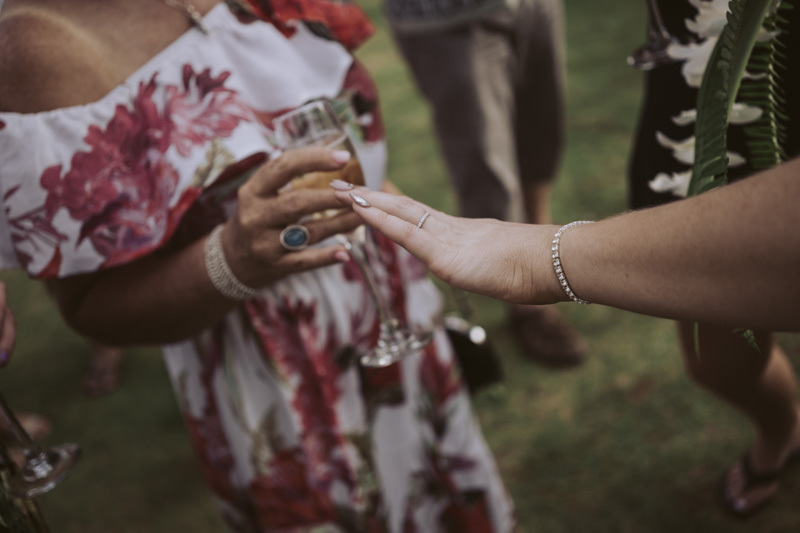 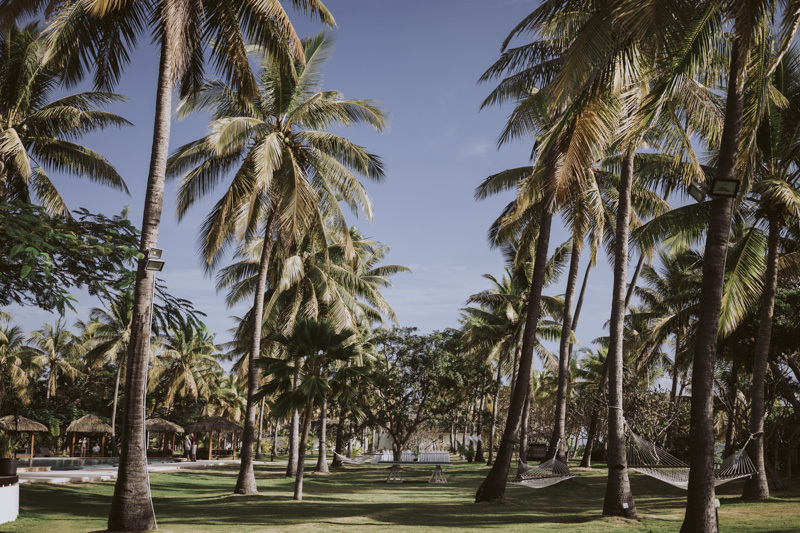 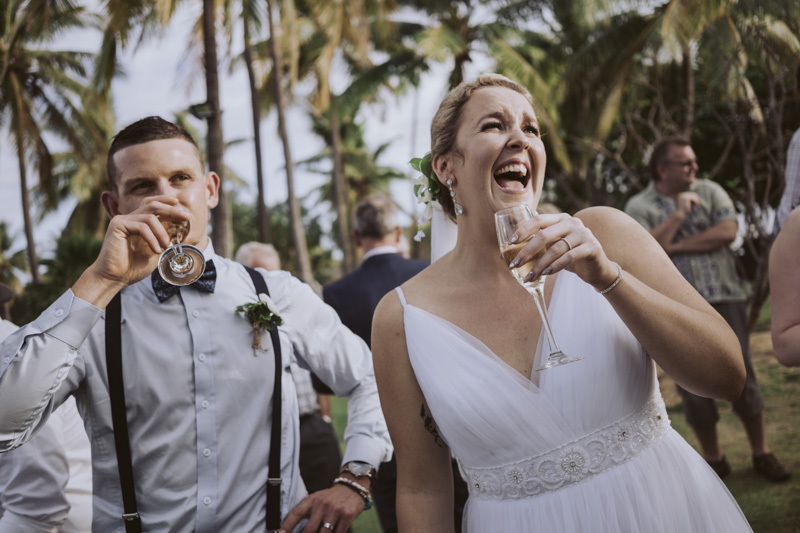 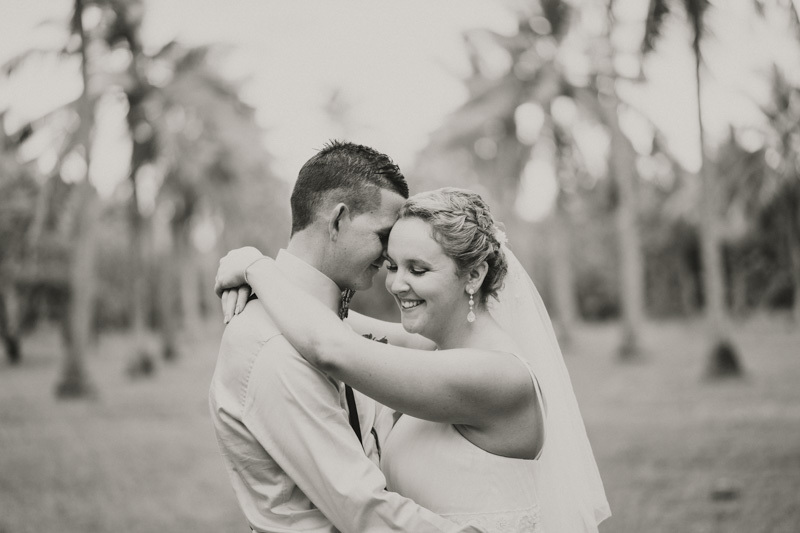 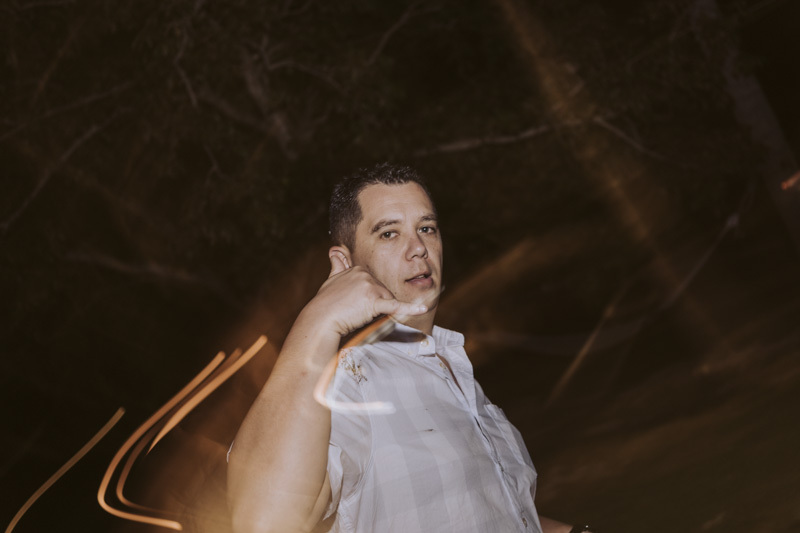 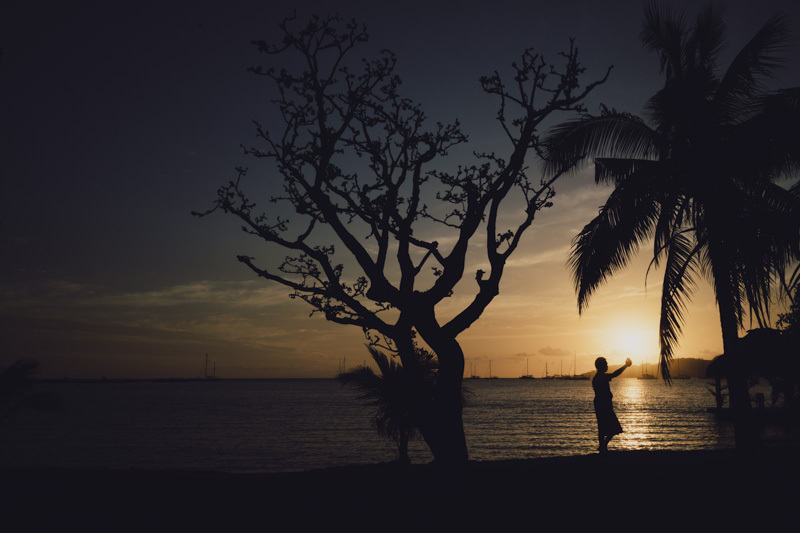 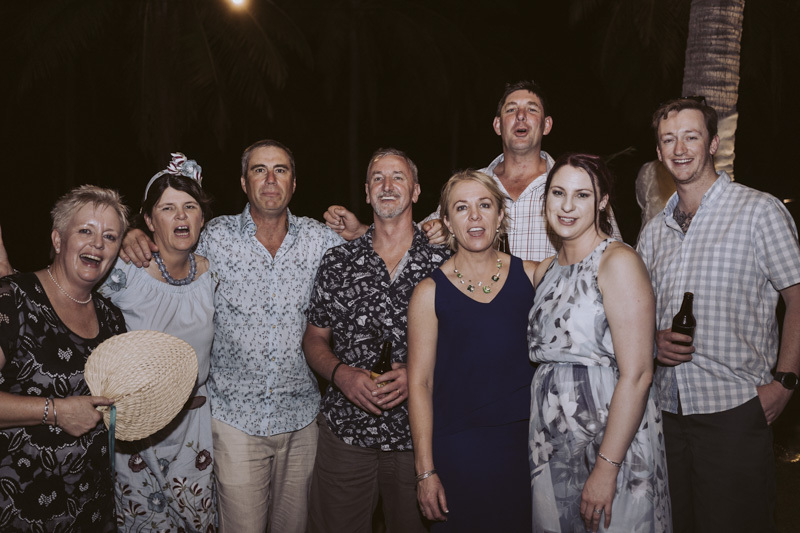 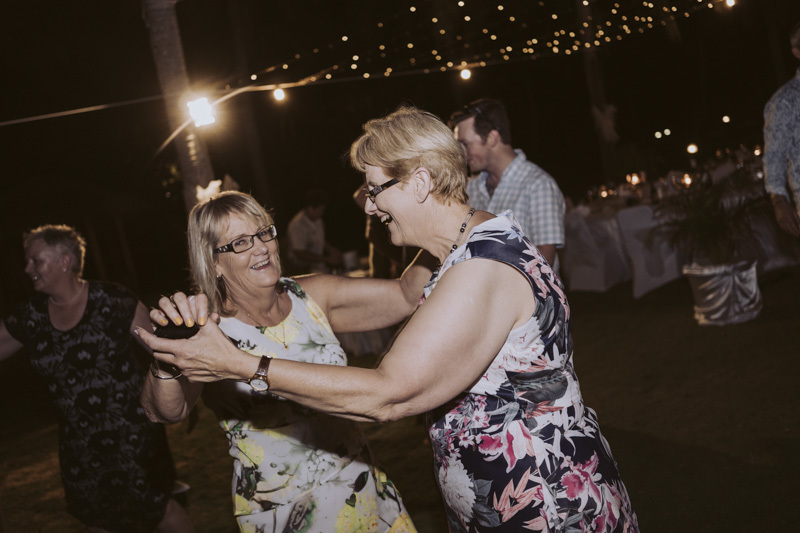 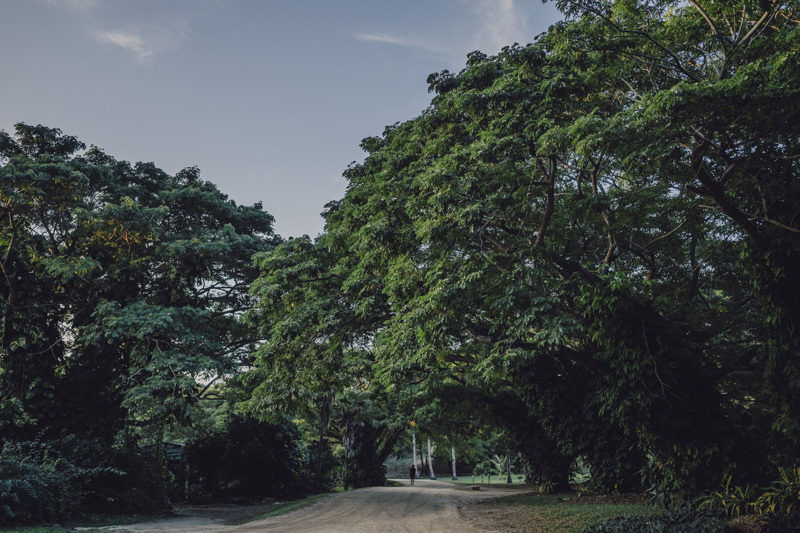 Winter is cold, so when you get asked to shoot a wedding in beautiful sunny and warm Fiji, you respond with a heck yes! 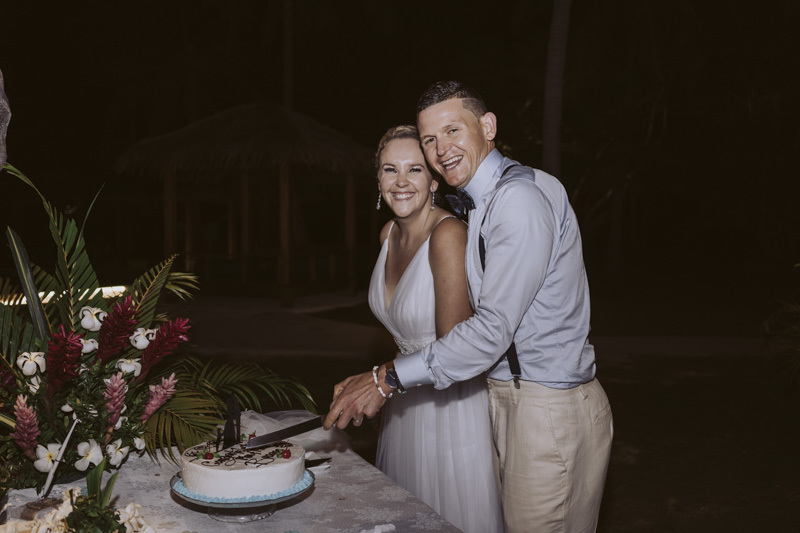 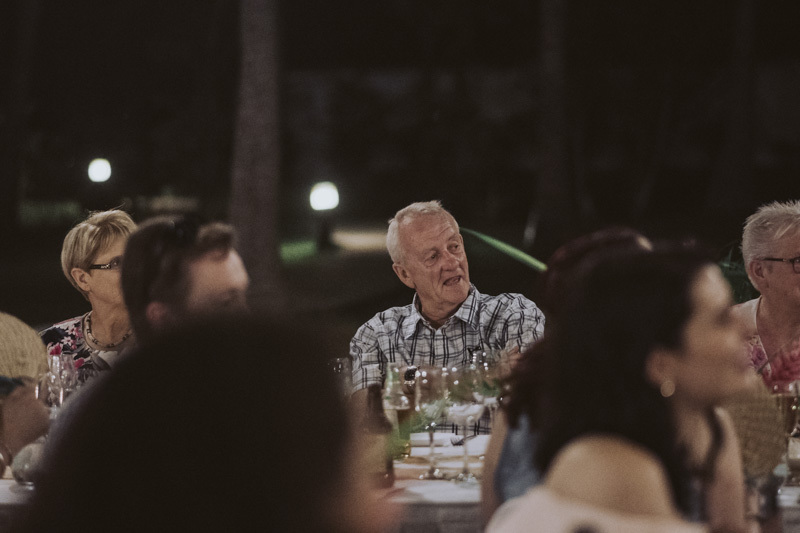 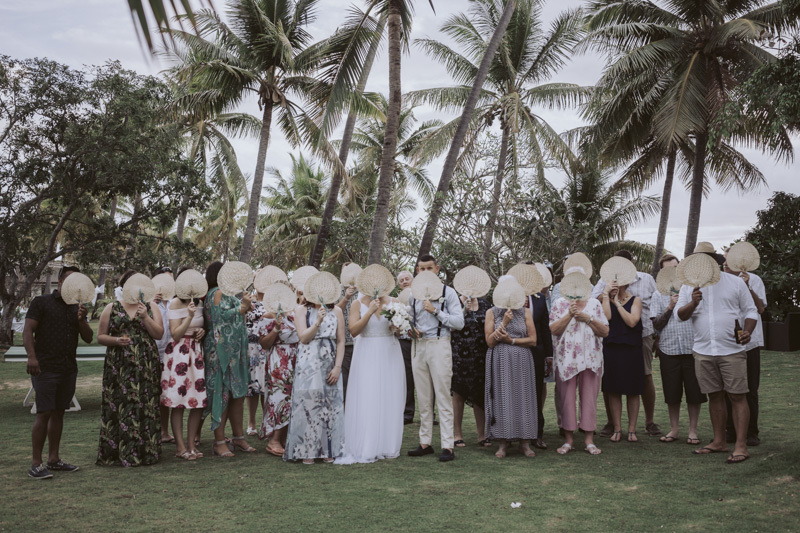 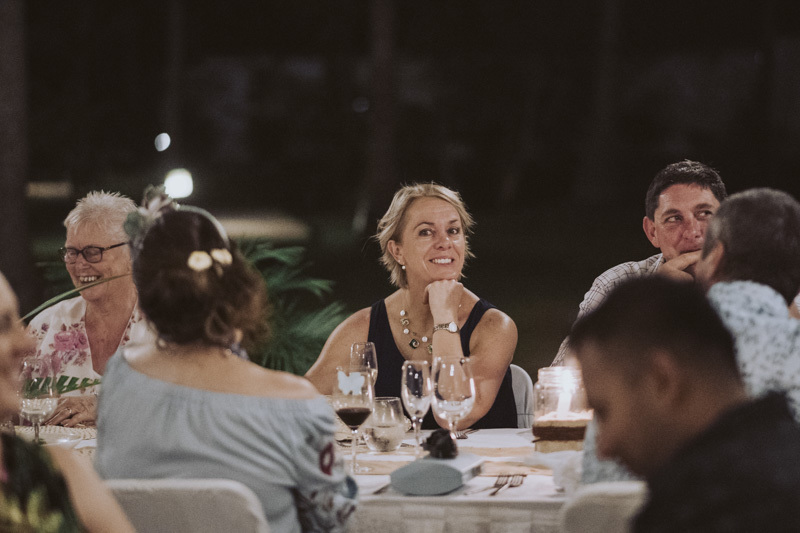 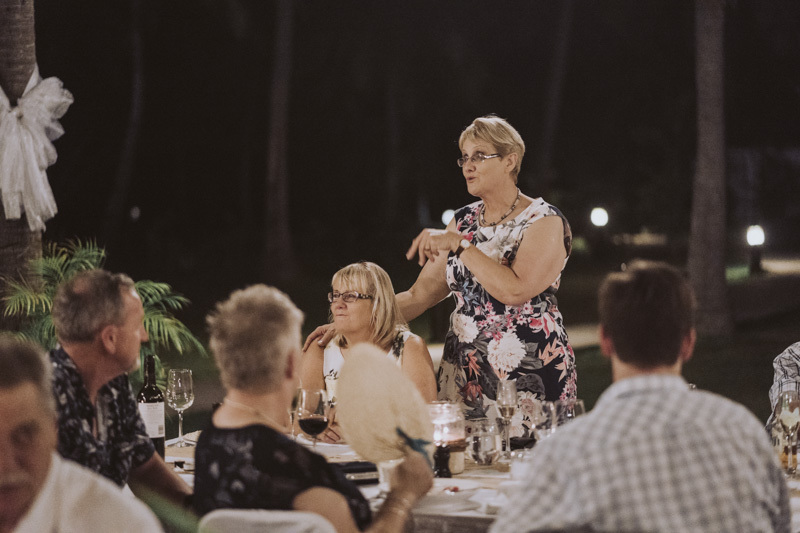 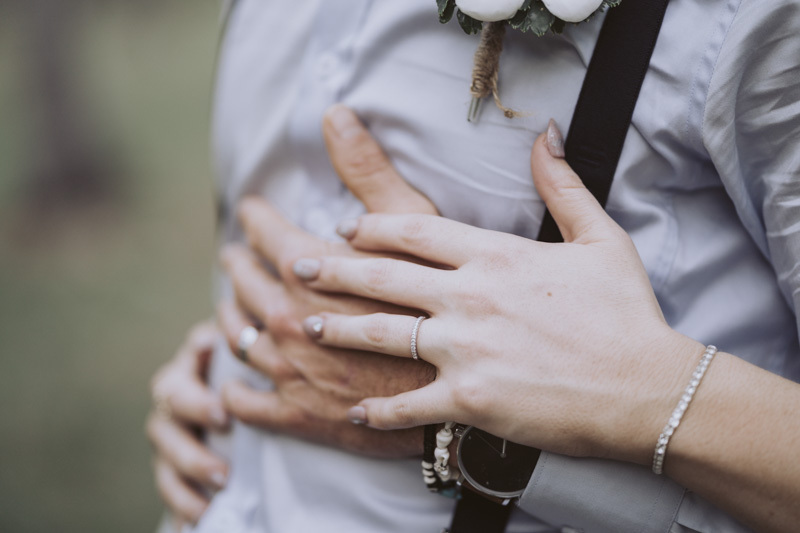 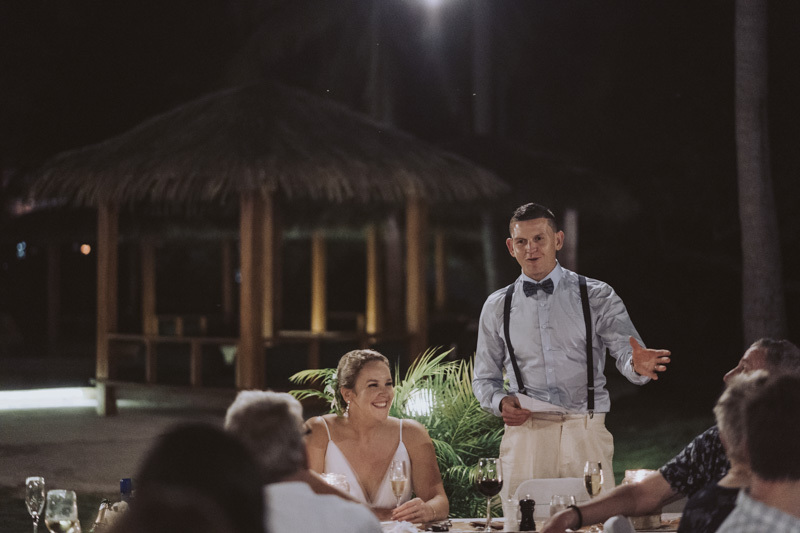 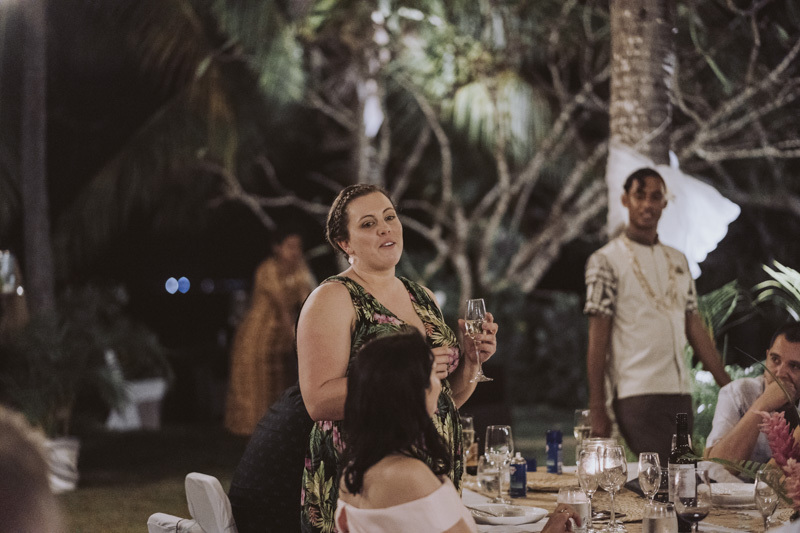 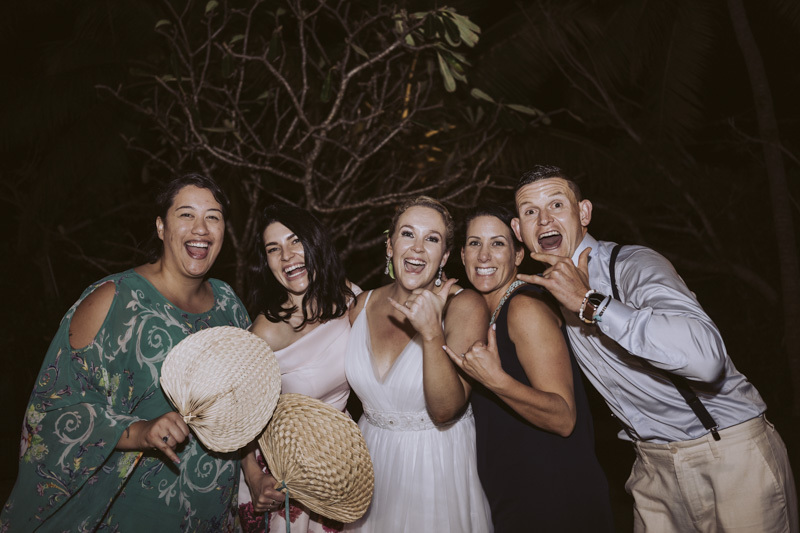 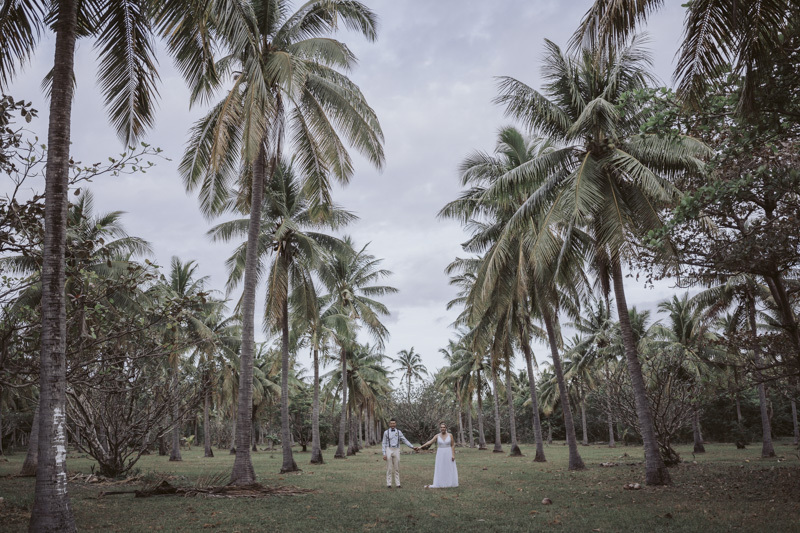 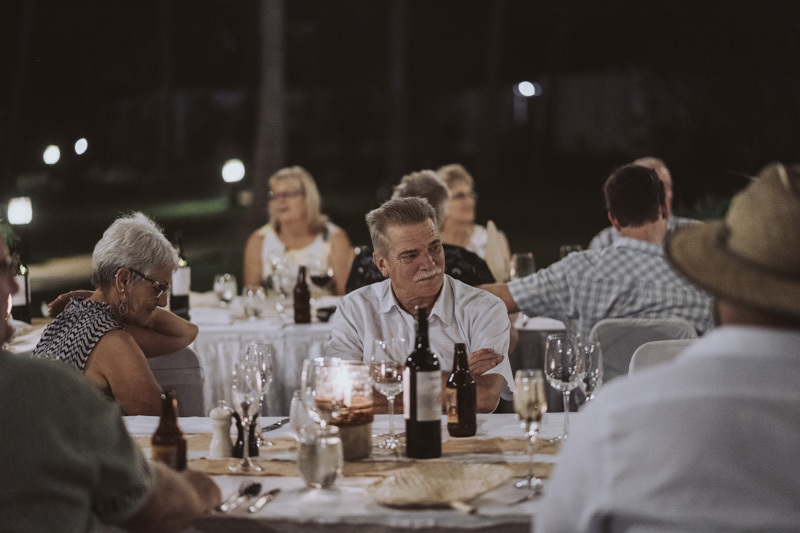 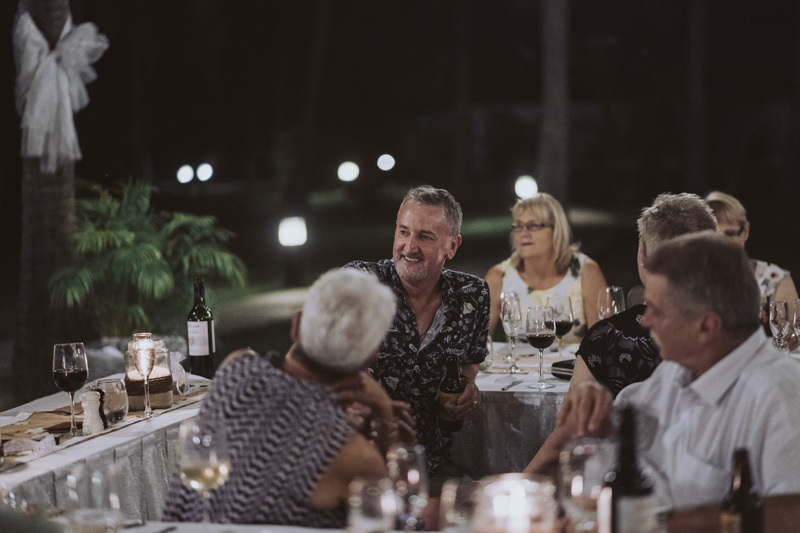 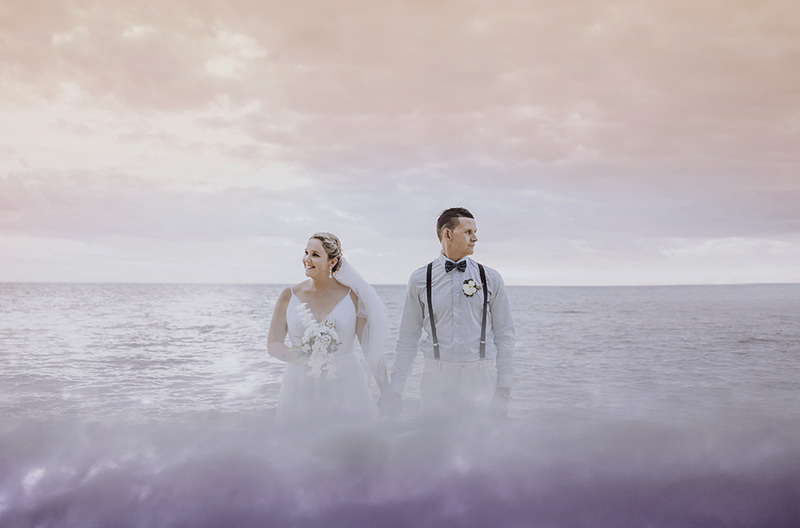 Lou + Win and their closest friends and family flew over from all over the world for their destination island wedding. 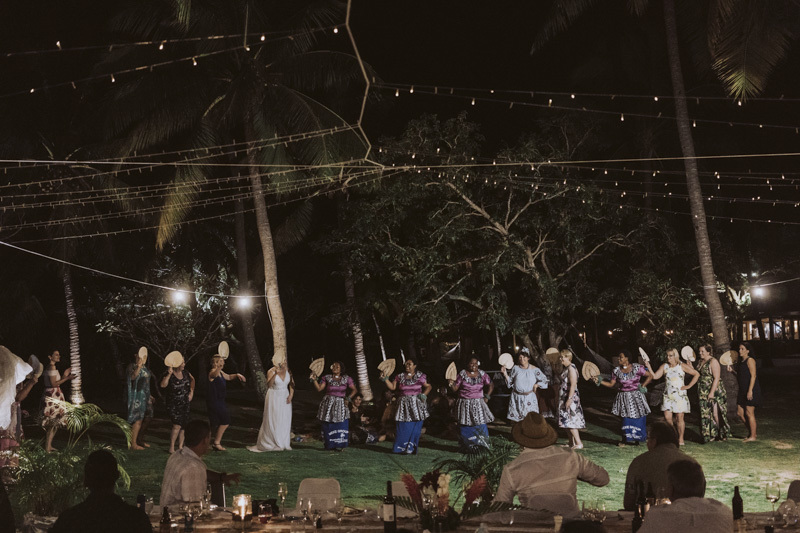 Married beach side with an outdoor reception under the stars and a surprise cultural show, so good! 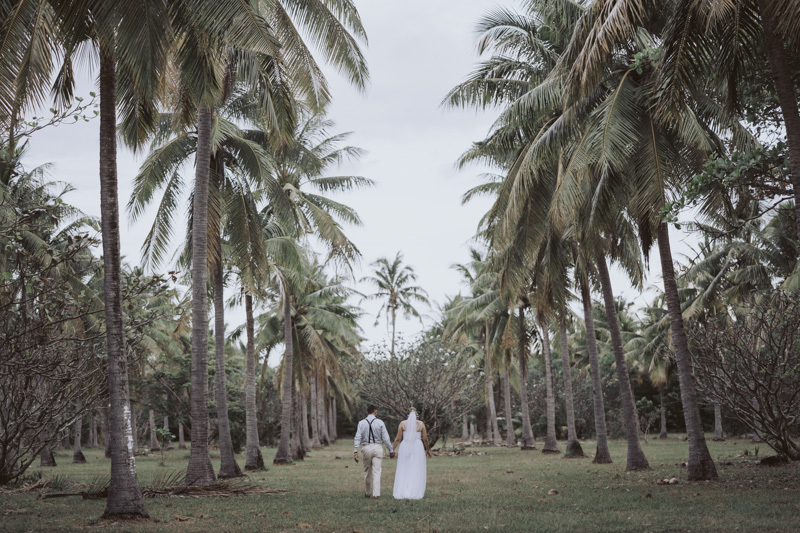 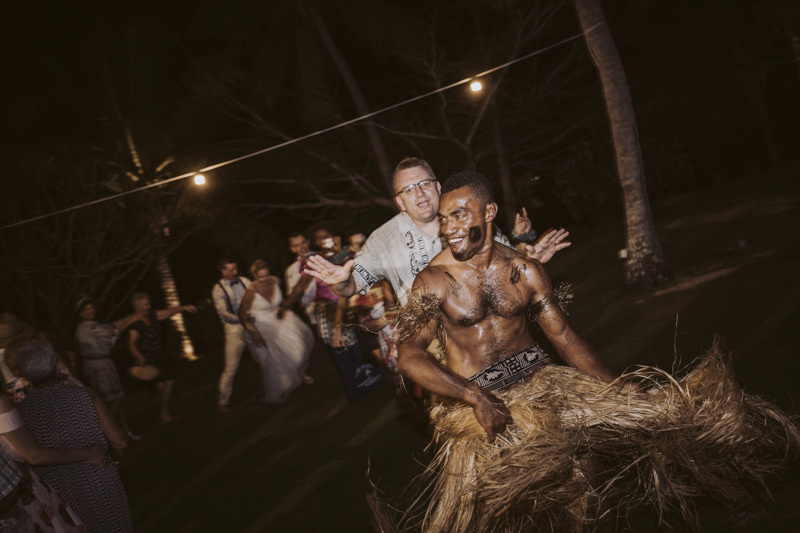 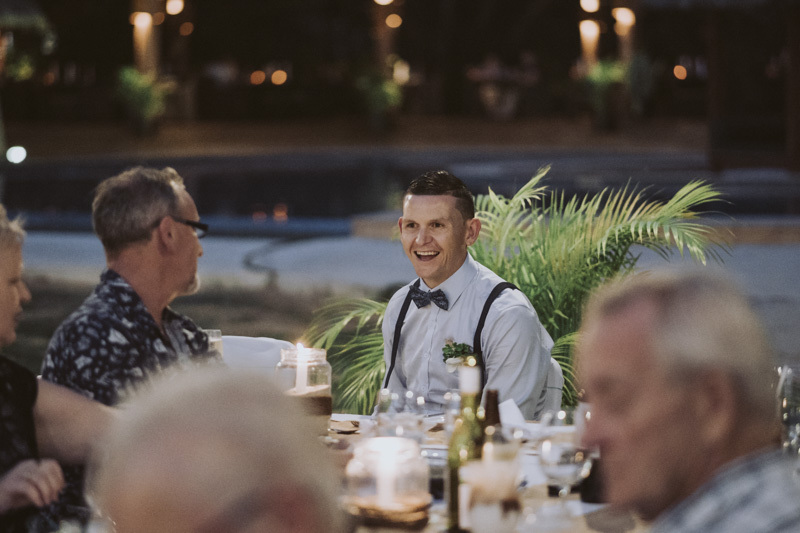 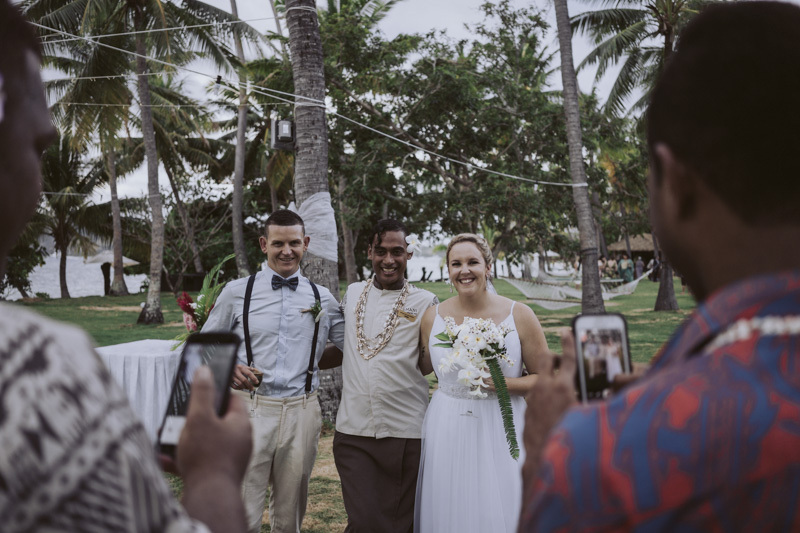 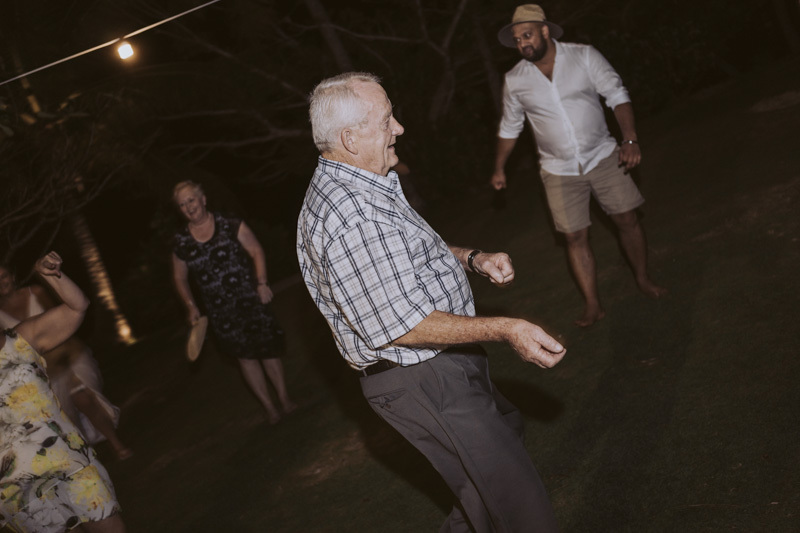 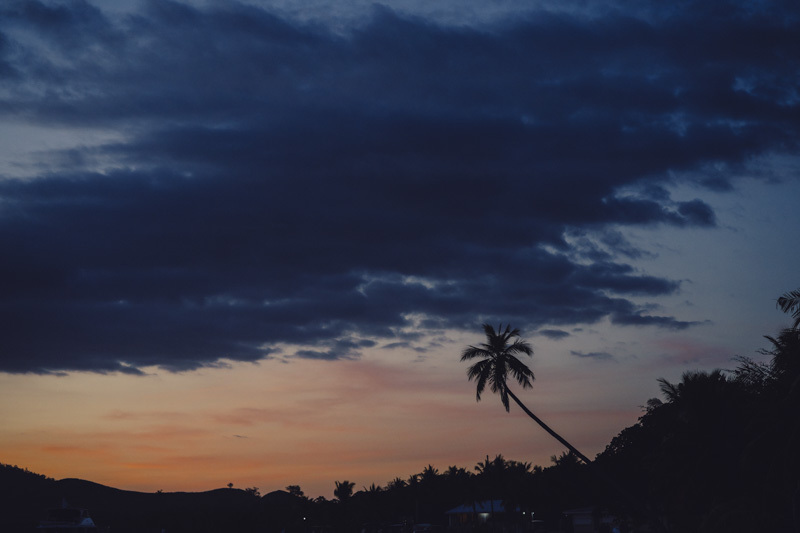 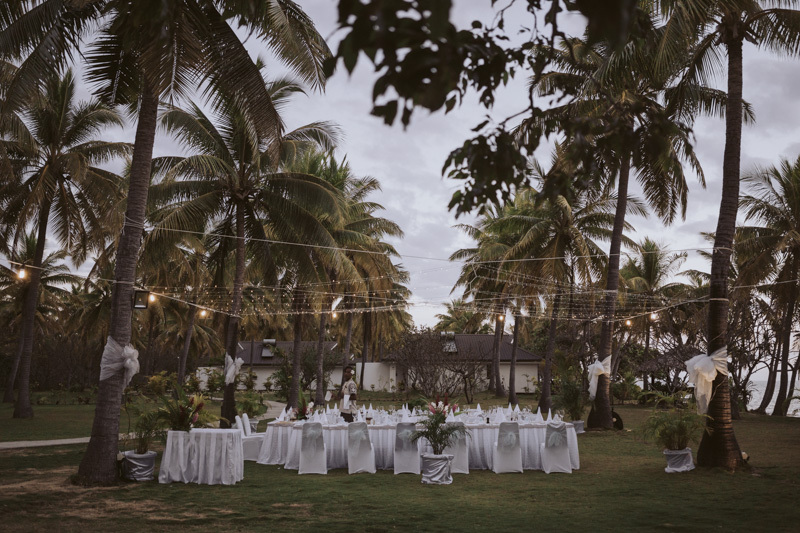 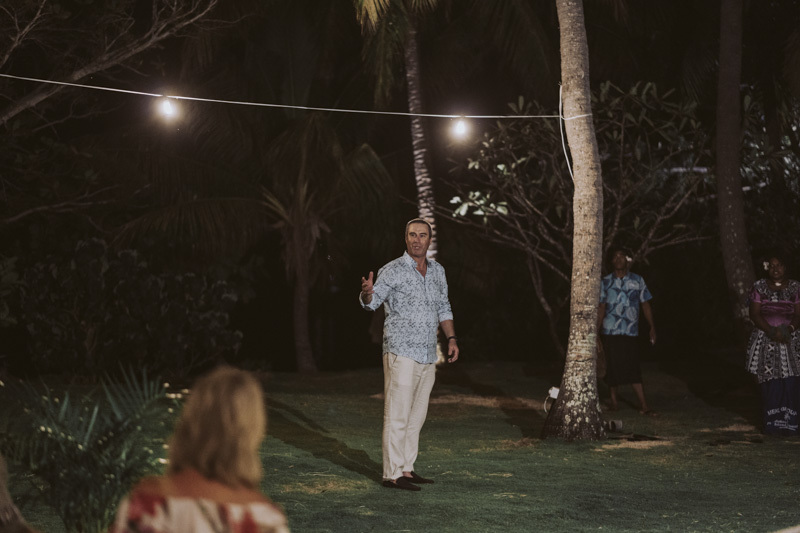 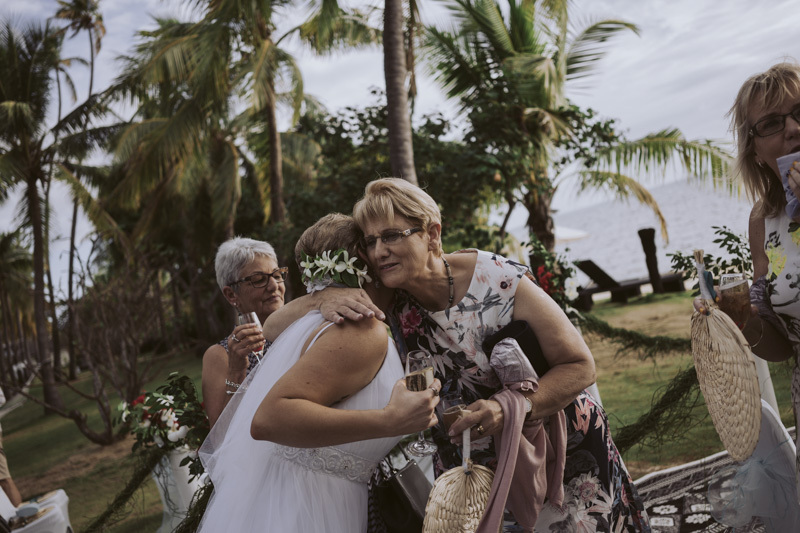 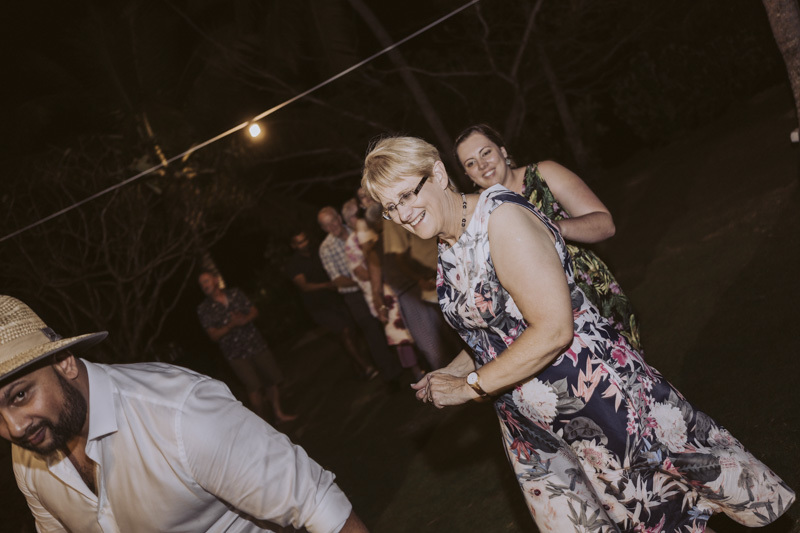 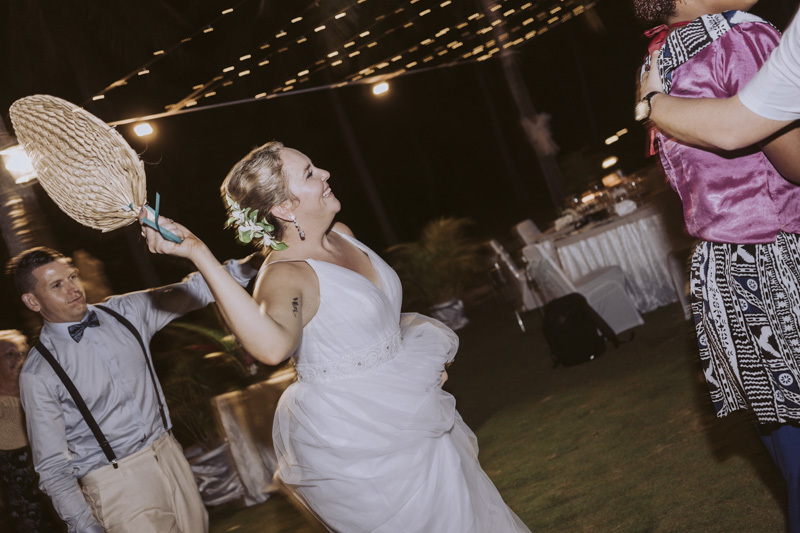 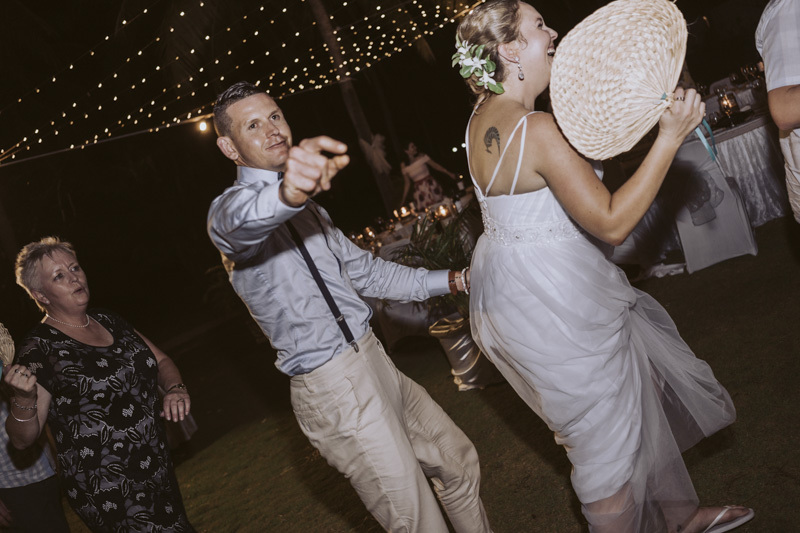 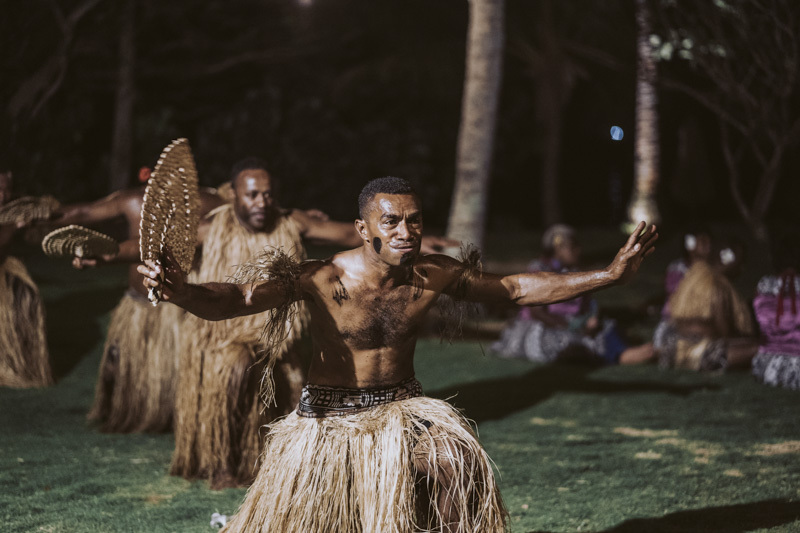 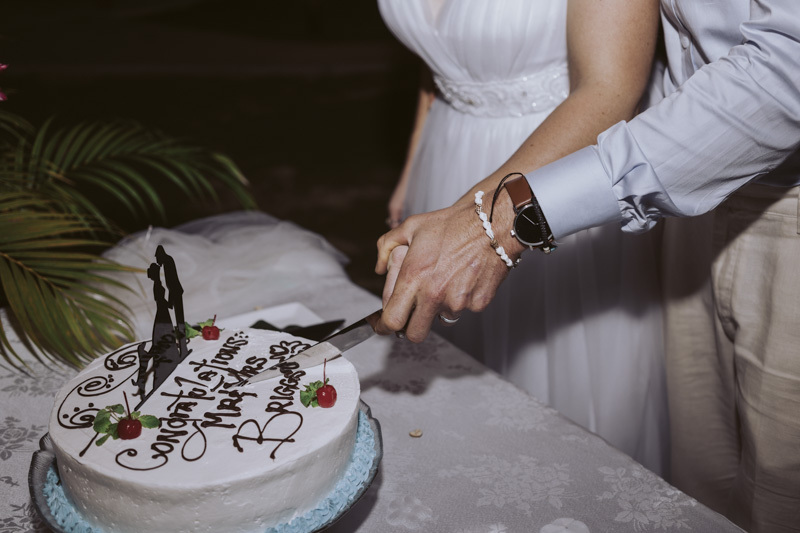 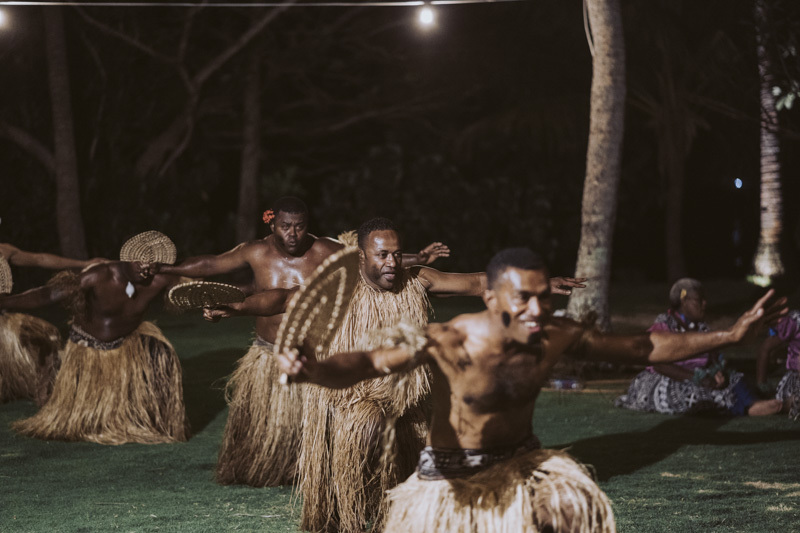 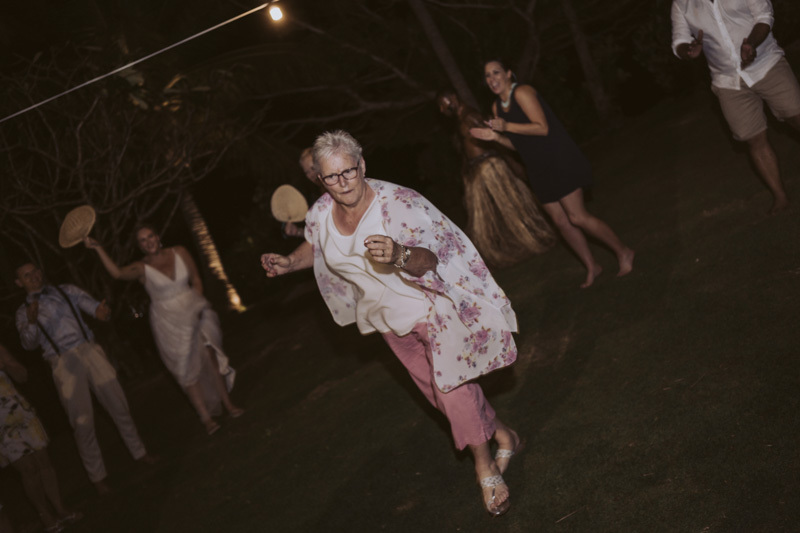 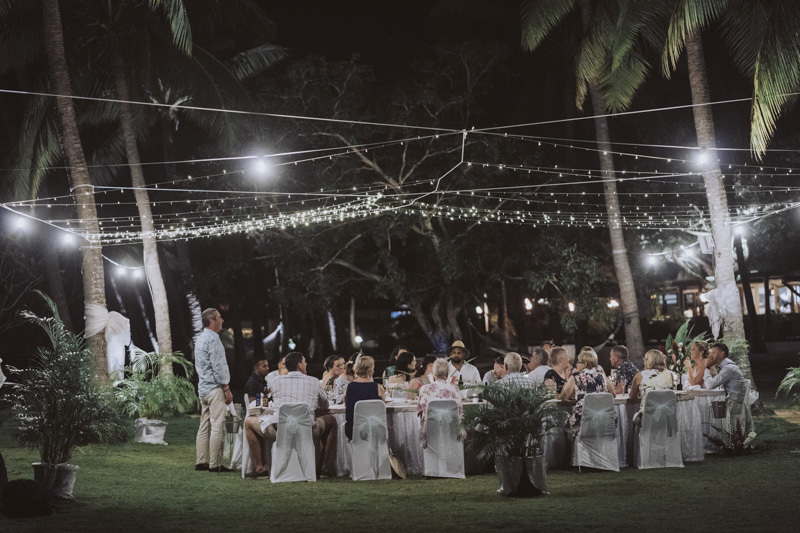 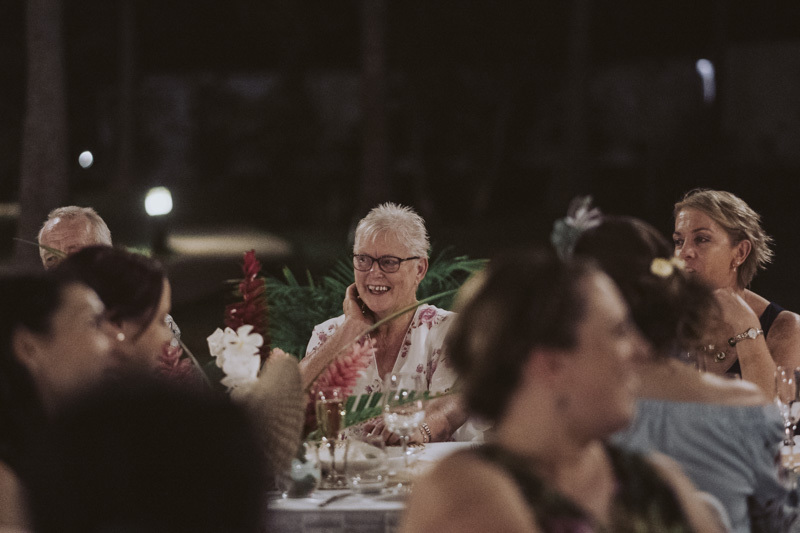 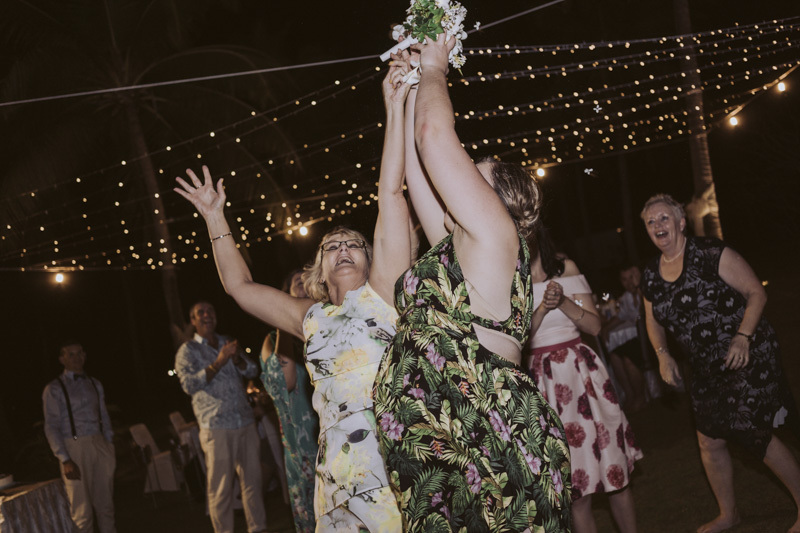 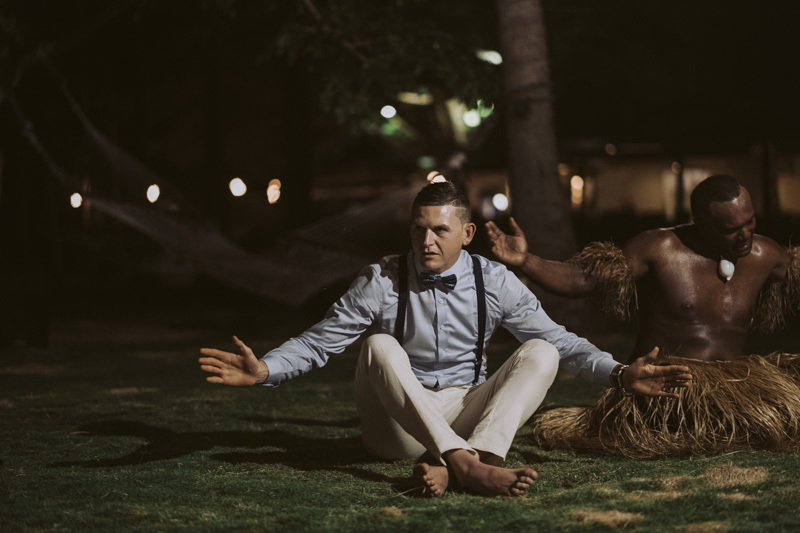 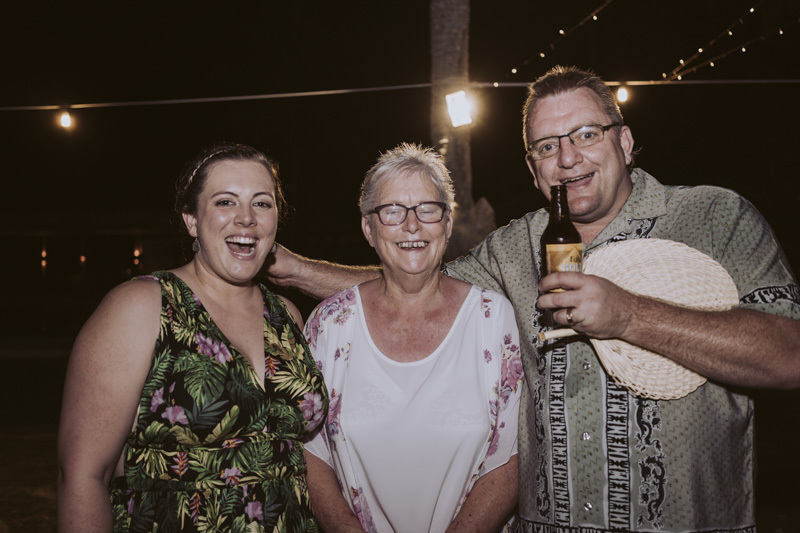 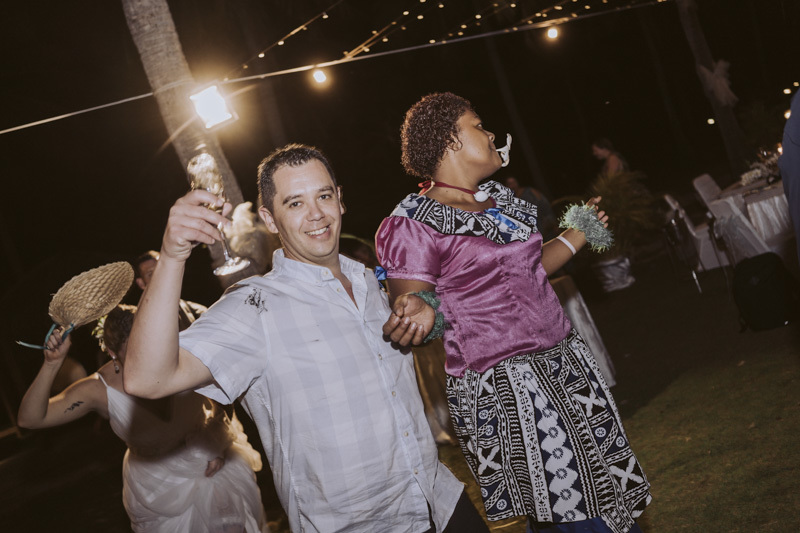 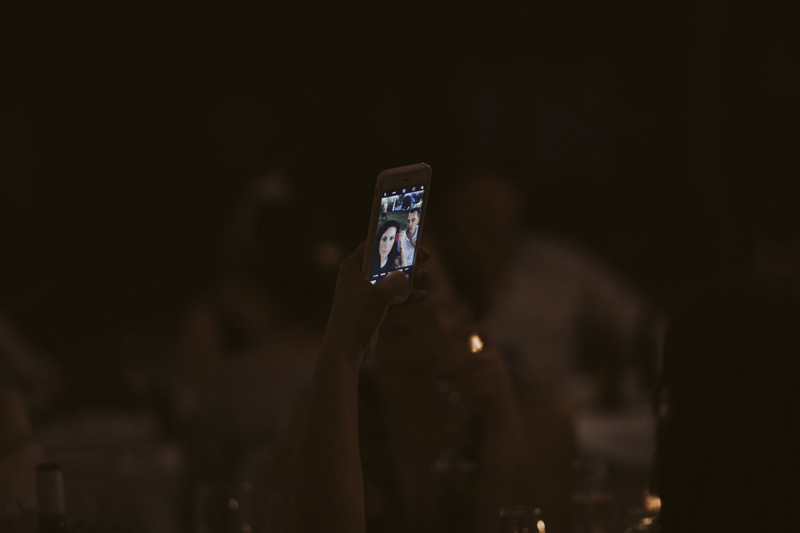 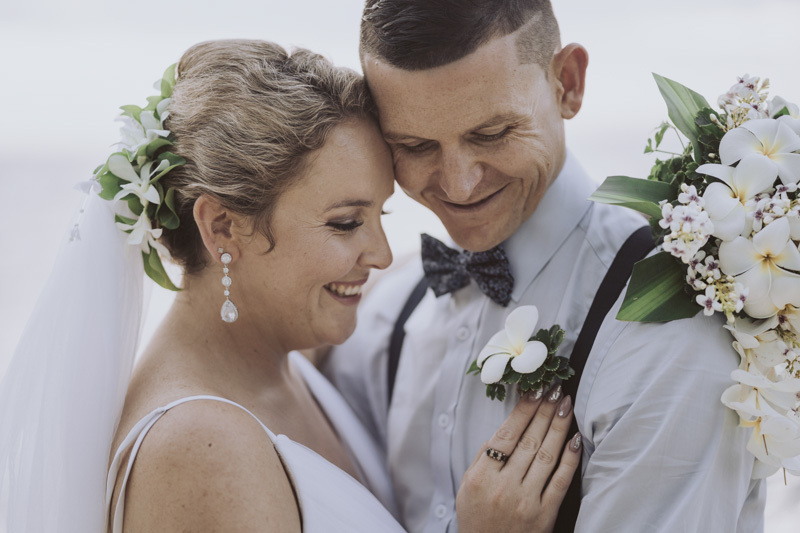 Thanks for letting me escape winter and document your sweet island wedding, hope you enjoy this little preview below, vinaka!